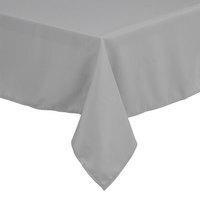 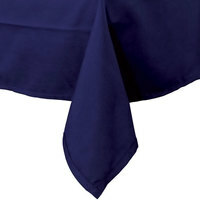 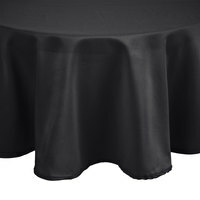 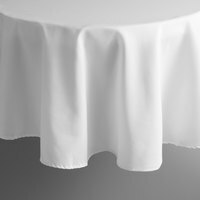 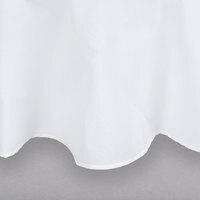 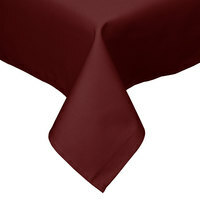 Cloth table covers are made from a variety of materials, like polyester, which doesn’t wrinkle, and poly cotton, which offers the softest feel. 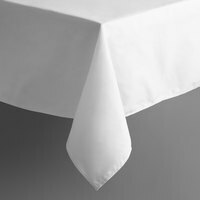 These products are even available in different shapes that are great for your long, rectangular tables or your small, square ones. Since colored tablecloths are also available in different sizes, they’re perfect for display tables in banquet halls, catered events, or hotels. 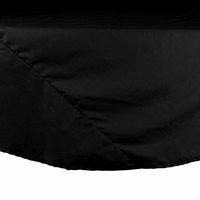 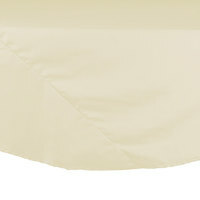 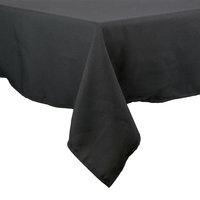 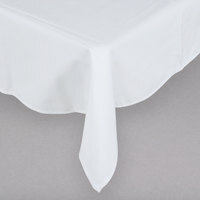 Protect your tables from damage while adding a touch of style with our cloth table covers. These products are made from durable materials like polyester and polyspun to ensure your tables always look great. Tablecloths are also offered in different fun colors like teal, pink, and yellow, so it’s easy to find the one that matches your restaurant, catered event, or banquet hall. 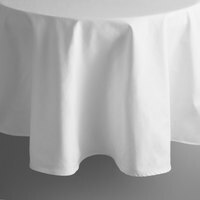 With a variety of sizes and shapes to choose from, you’re sure to find the perfect one for your business. 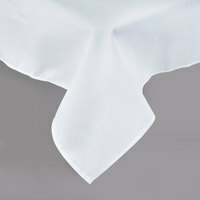 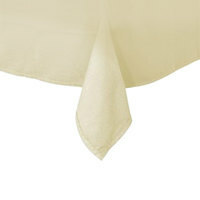 For more textile products, check out our chef coats, cloth napkins, and duvet covers. If you're wondering where to buy cloth table covers, we have a large selection of cloth table covers for sale at the lowest prices.